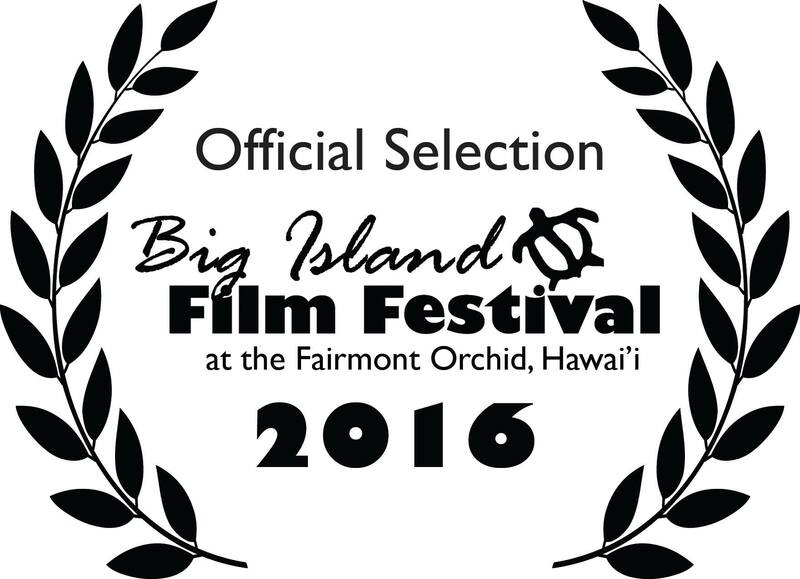 “Throuple” has officially been invited to join the Big Island Film Festival‘s class of 2016! We will be screening at the Fairmont Orchid in Kona in late May – exact date and time to be announced. Sign up to receive updates on Throuple.